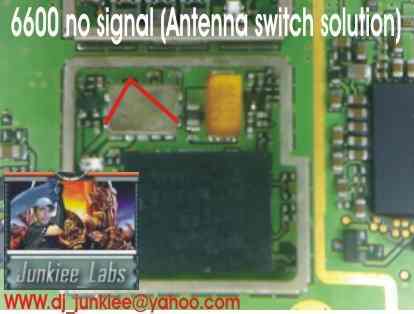 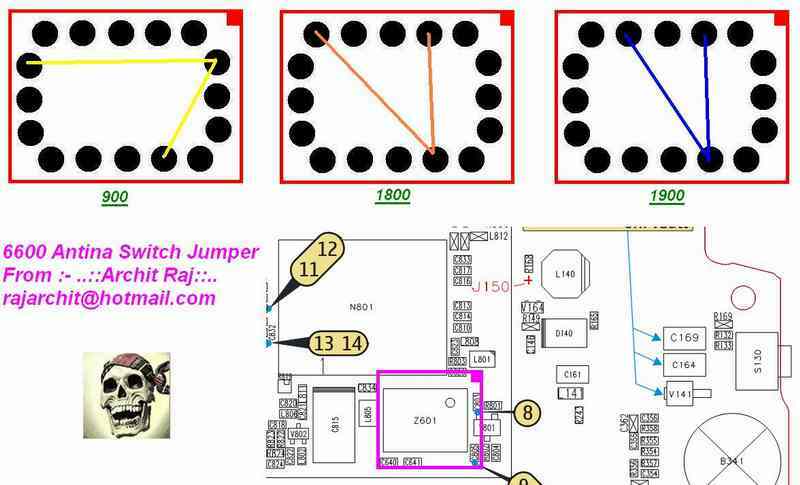 Nokia 6600 no network problem often occur caused by RF (Radio Frequency) circuit problem. 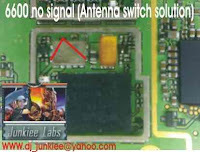 If you have change the network detection mode to manual, then the phone can't detect the network, it mean that the problem is occur in the RF circuit. But, if the phone can detect the network but it can't registering the network, it mean the problem occur in the Power Amplifier circuit. 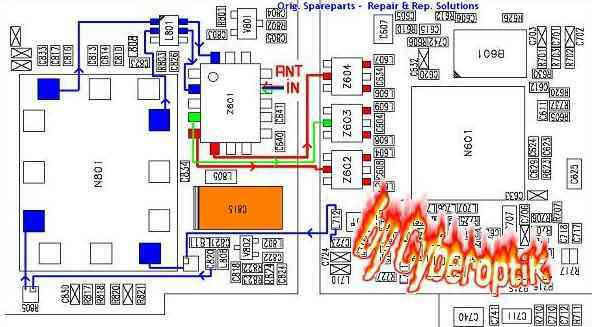 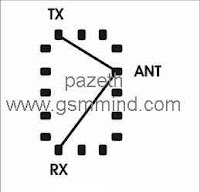 The pictures help below will guide you how to repair the network problem on Nokia 6600.